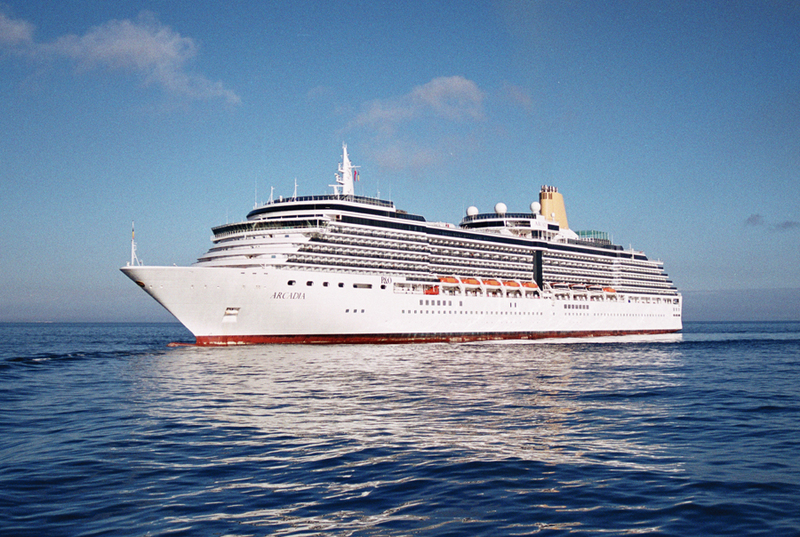 The P&O Arcadia is without a doubt one of the most stylish and sophisticated cruise ships on the waves right now. 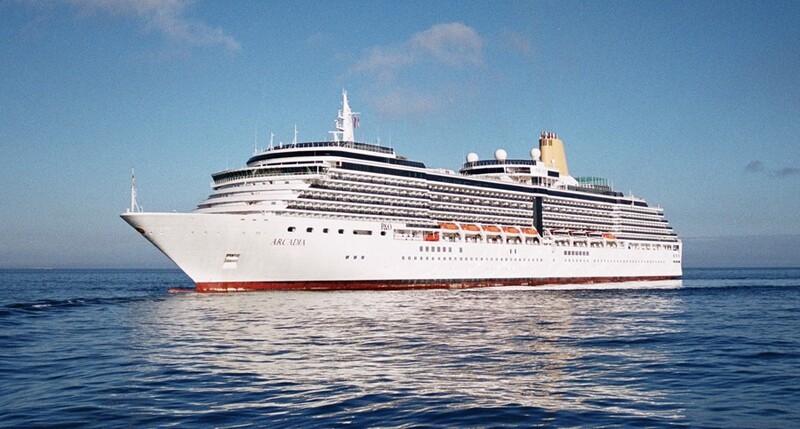 It is described by P&O as being a mid-sized ship but it is plenty big enough to offer thousands of excellent cruise holiday possibilities each and every season. She sails to some of the most exotic, fantastic and down right thrilling places in the world on both sides of the Atlantic and beyond. You’ll want to choose your specific package carefully but in general terms you’ll have every reason to be extremely excited if you manage to book a stay on board the adults-only Arcadia. Among the more interesting features of the Arcadia are its 30-seat Screening Room cinema, the Oasis Spa and The Globe, where acts include live musicians and comedy performers. Elsewhere on-board there are a very healthy helping of restaurants options for guests to choose from and they include the Marco Pierre White inspired Ocean Grill, as well as the Orchid where the theme is Asian fusion. There is also an Italian style café where you might like to take lunch and generally soak in the atmosphere, and there is always the Crow’s Nest lounge bar where the idea is really just that guests take in the views and let their hair down a little. All in all there is plenty to recommend the Arcadia, particularly if you prefer your holidays to be undisturbed by spirited youngsters, but there are of course a good number of rival tour providers and equally amazing ships offering seriously enticing cruise deals of their own. The key for consumers as ever is to do a reasonable amount of homework but also to be ready to take the plunge when the right offer presents itself.